My ‘To Do’ list goes public – Hi, r/Not_Enough_Tech! You don’t often see this, but I get a fair bit of requests and suggestions. These cover ideas, feedback and feature requests. I read it all, through all the social platforms – thank you for taking the time. Due to different social platforms, I have no way saving the interesting ones other than opening a notebook. I’m also not in the position to solve everyone else’s problems on request. I have decided to make my ‘To Do’ list public. 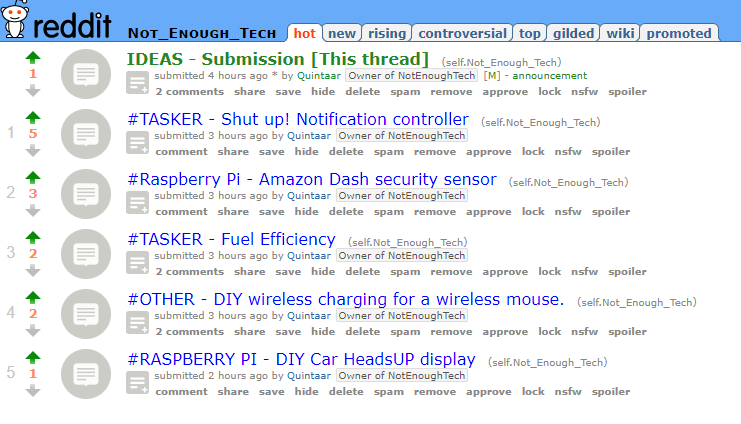 The r/Not_Enough_Tech Reddit has all the tools I need to make my list public. Before you get all excited, this is a thread where only I can approve the new ideas. You can up/down vote the listed ideas and submit your own as well. I’m not trying to replace the r/Tasker or r/Rasperry_Pi – don’t worry. Check them out too! 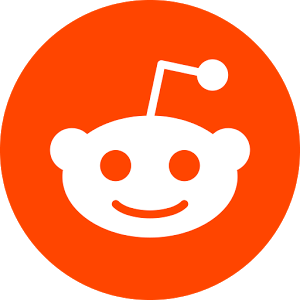 All comments are moderated. You can submit your comment in the IDEAS section, but it won’t be published until I approve it. This should regulate the chaos. I will pick the interesting ones and add it to the voting system. The most upvoted threads would take my focus first. Please bear in mind that I will use this as a guide rather than a solid plan of ‘what to work on next‘. A bigger (more expensive) projects may wait until I have all components funded. The NotEnoughTECH is self-supported. Whatever revenue I get through the ads and donation I use it to fund various projects. If you supported me with a donation, feel free to contact me with your Reddit username. I will add a nice flair and contributor privileges. If you wish to support me or any of the projects – use the side menu. I’m finally finding some ways to reward you guys!